Divido is a global omnichannel SaaS lending platform for financial institutions and enterprise retailers. It provides instant point-of-purchase finance at the checkout, connecting multiple lenders to deliver high acceptance rates and low fees through one integration. 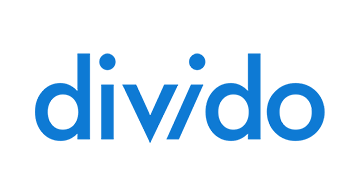 Over 1,000 partners work with Divido including BMW, BNP Paribas and Shopify.